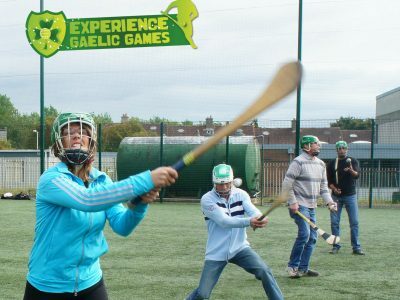 Pick up a hurl and have some fun! 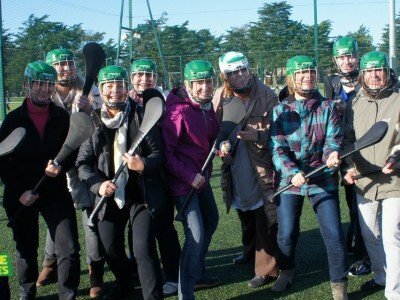 Visiting Ireland in 2019? 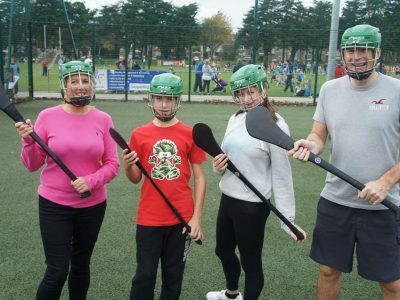 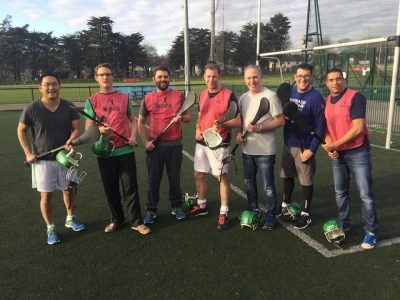 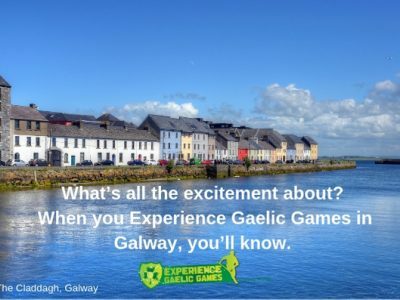 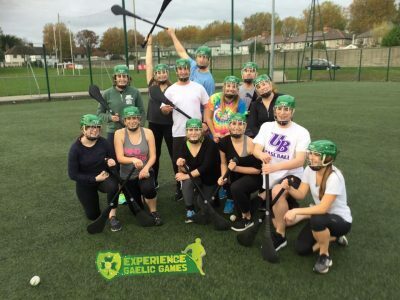 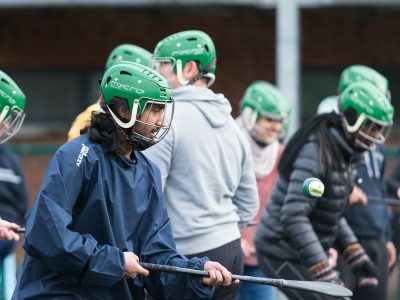 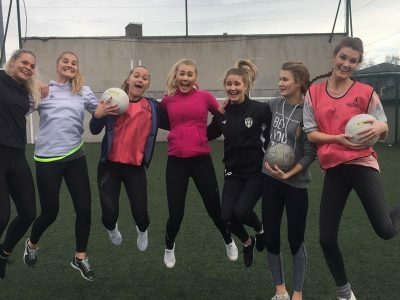 Include a visit to Experience Gaelic Games for an unforgettable experience.